If you ever wanted to go mammoth tusk hunting, you should head to the distant lands of Sakha, also known as Yakutia, a part of Siberia, famous for its harsh climate and diamond mining. The melting permafrost that reveals all the recent sensational woolly mammoth finds also fascinates the curious public, otherwise also excitedly anticipating the first successful clone of a baby mammoth. 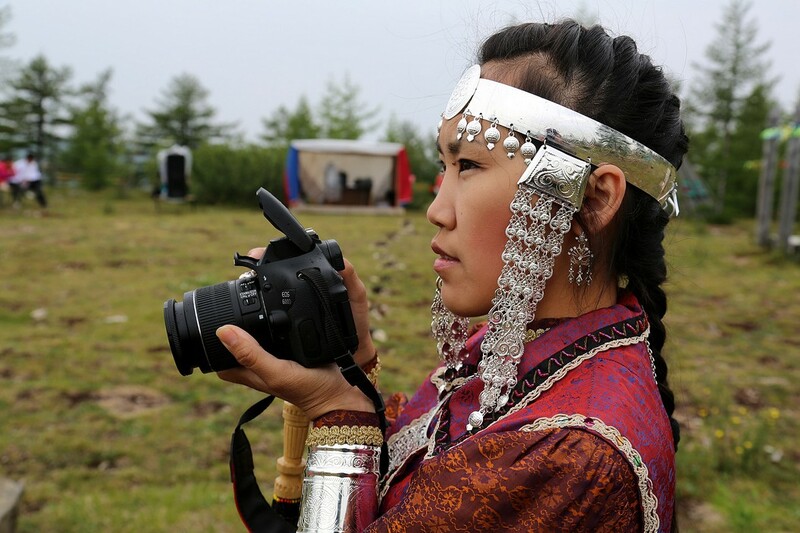 What is still little known about the Sakha Republic, though it’s about to change, is its rich ancient traditions of art and craft. 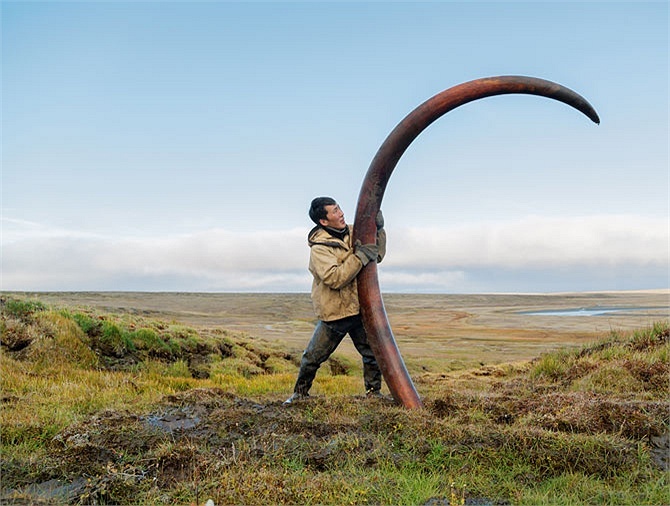 The trip to the Sakha shores of the Arctic Ocean, the area where 80% of the Earth mammoth tusks reserve is still hidden, is an adventure of a lifetime. Even if your plan is not ambitious and you intend to only visit the Sakha capital Yakutsk and a few adjacent ulus (districts), you still need to be prepared. The places are distant, the summer roads — unpaved and often impassable. In the winter, expect to drive on temporary winter trails and there are places where sleighs or a snowmobile is your only option. But the adventure is well worth it thanks to the wonders of this land of superlatives. 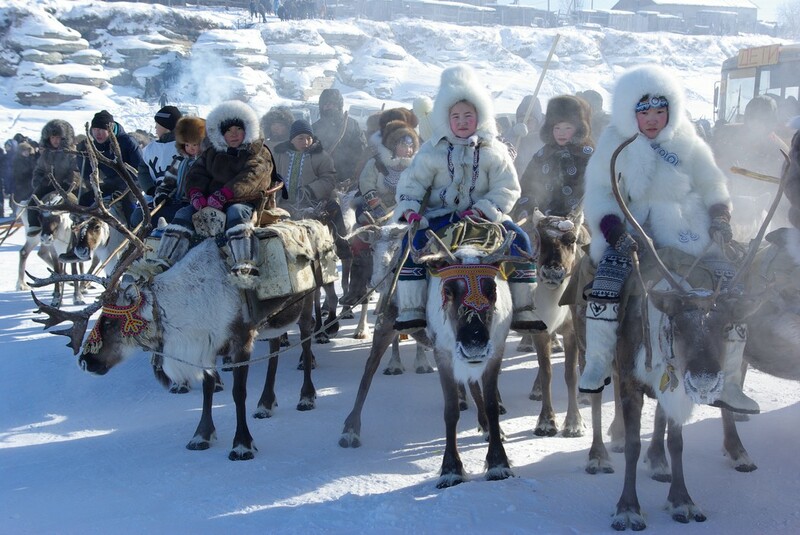 Being almost one-third the size of Canada, Sakha boasts the population of just under one million. 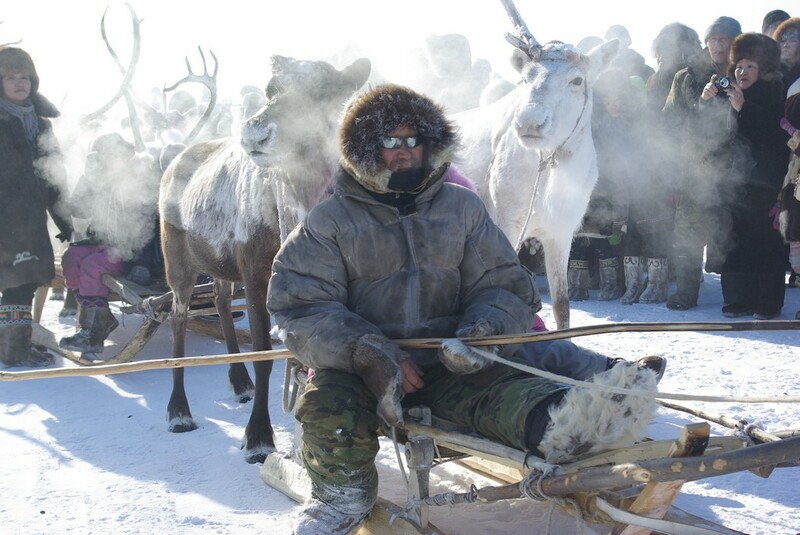 It is one of the coldest, distant and scarcely populated regions in the world. A stunning temperature of -68 C (-90 F) was recorded in Oymyakon village, making this place a coldest permanently inhabited location on Earth. Many refer it to as “the Pole of Cold”. 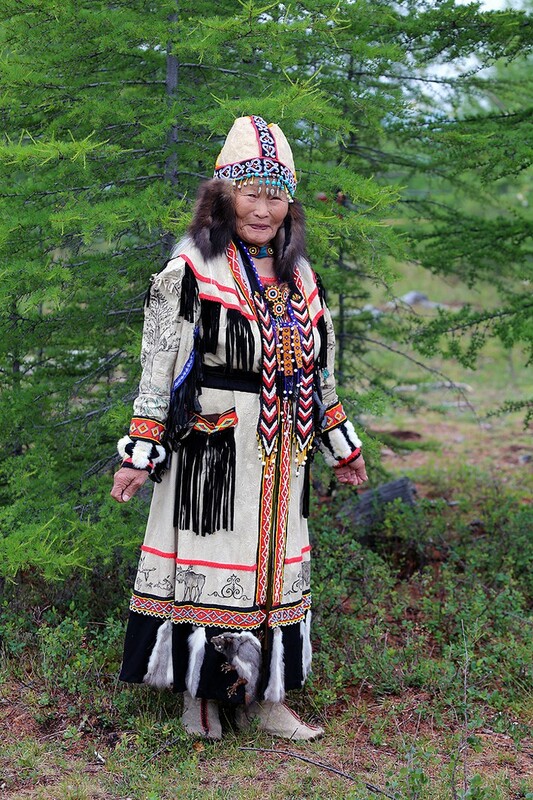 Yet despite the white snowy expanse of Siberia that it often gets associated with, the Sakha-Yakutia republic sports a vibrant landscape with its forests, the taiga, the lakes and the rivers, the magical northern skies. One of the local legends says that when spreading the Earth's riches, God’s hands got frostbitten and he dropped a bag of treasures over Yakutia. 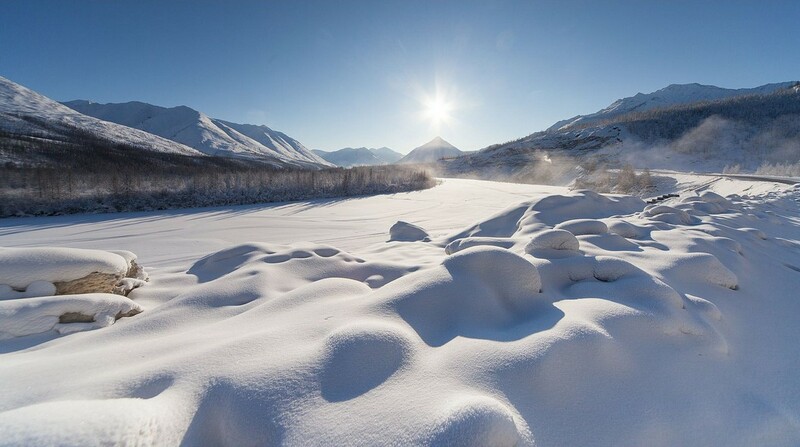 The main industry of modern Sakha is the exploration and mining of those lost treasures — not only famous diamonds, but also massive reserves of gold, silver, tin, rare earth elements and hydrocarbons. 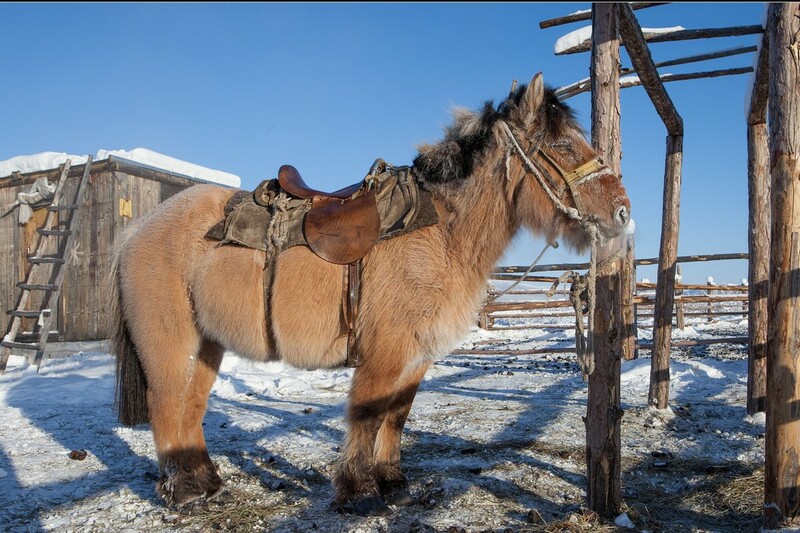 The traditional industries, such as horse breeding, reindeer ranching, hunting, and fishing, are also on the rise. 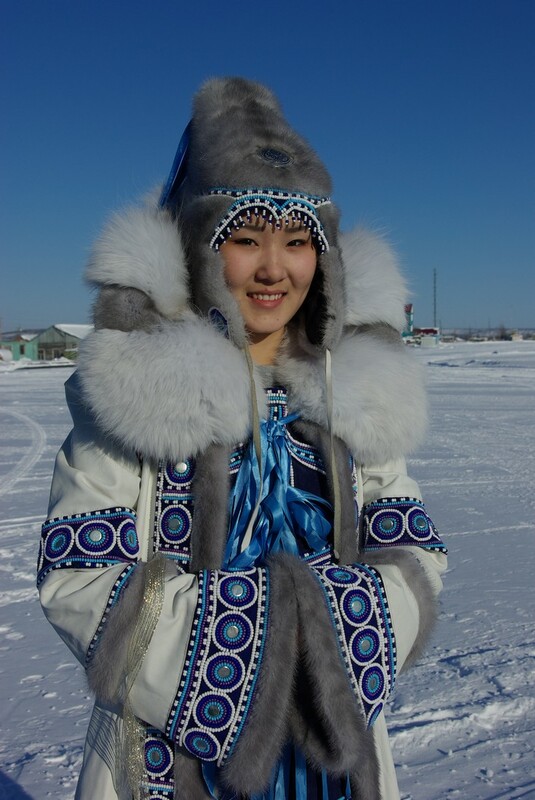 The Sakha people, inhabiting this land, are the Turkic nation originating from the Lake Baikal area, who have migrated to the Central Siberia region in the 13th century. The Russians took over in the 17th century, following with centuries of brutal rule and tax pressure. Only toward the end of the 19th century did the Sakha people have a national revival and became an autonomous republic in 1922. The modern age and the technologies have somewhat eased the Sakha lifestyle, yet have not affected the ancient craftsmanship traditions. 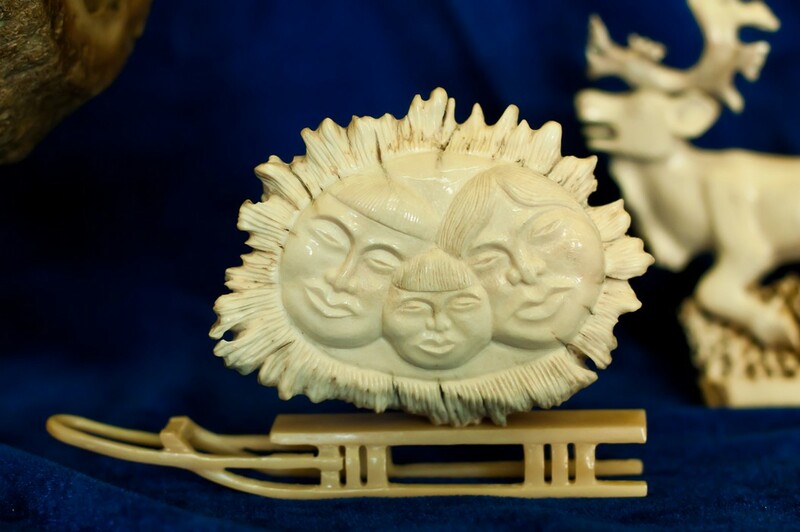 The modern decorative art of Sakha is grounded in rich subarctic nomadic culture. It took centuries for the shapes, the compositions, the color patterns of the ornaments and the technical tricks to make them to develop. These elements define the unique style of the pieces crafted by the Sakha artists. The materials and the technique may have changed over time, but the artistic idea, the vision remains the same. Whether it’s mammoth ivory carving, embroidery or works of smith craft, each piece captures the innate optimism of Sakha, the aesthetic of their perception of space, the roots of which go back to the universe of traditional images.